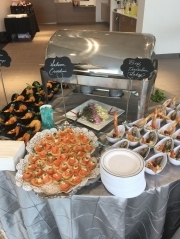 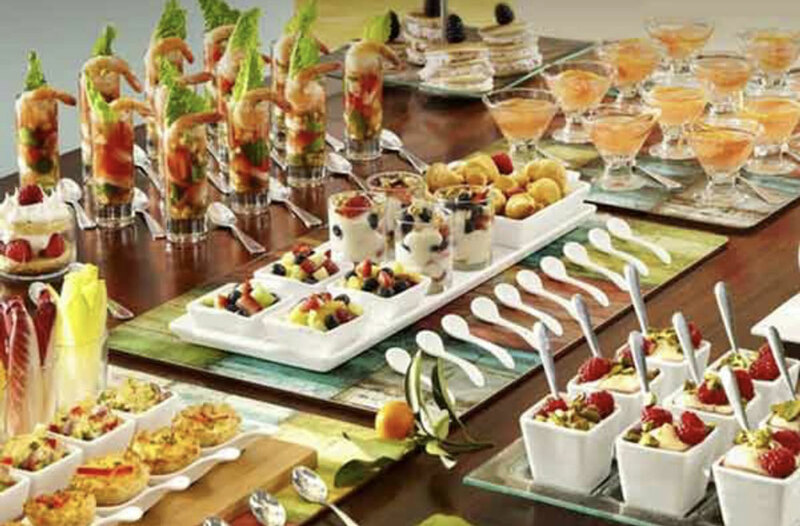 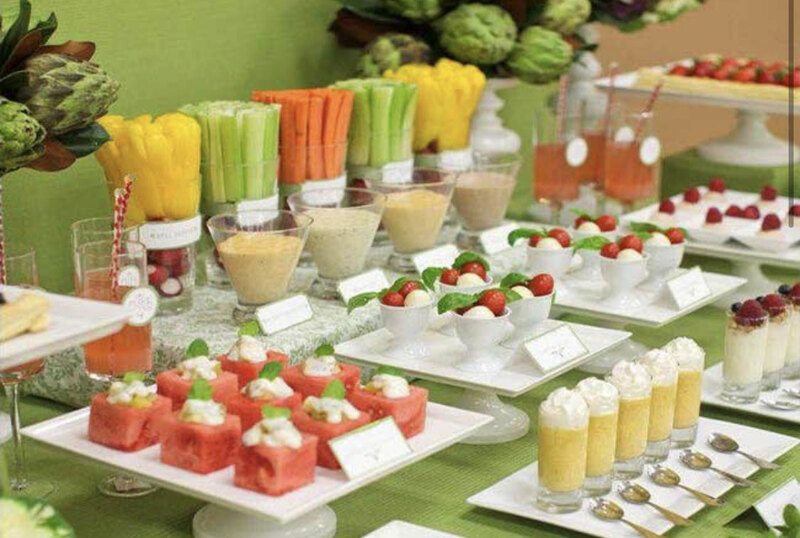 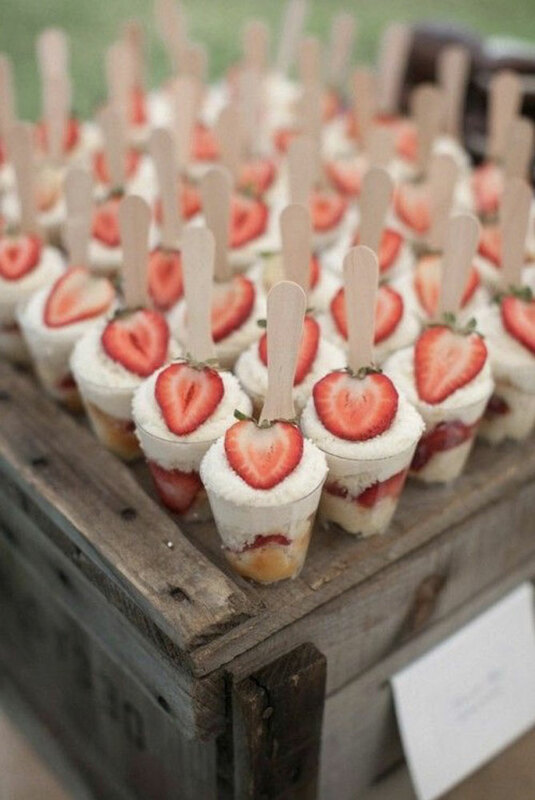 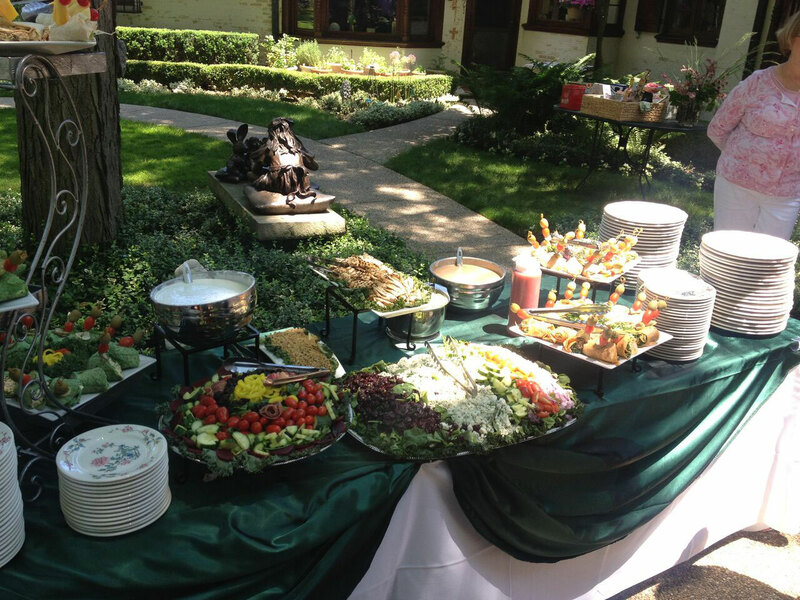 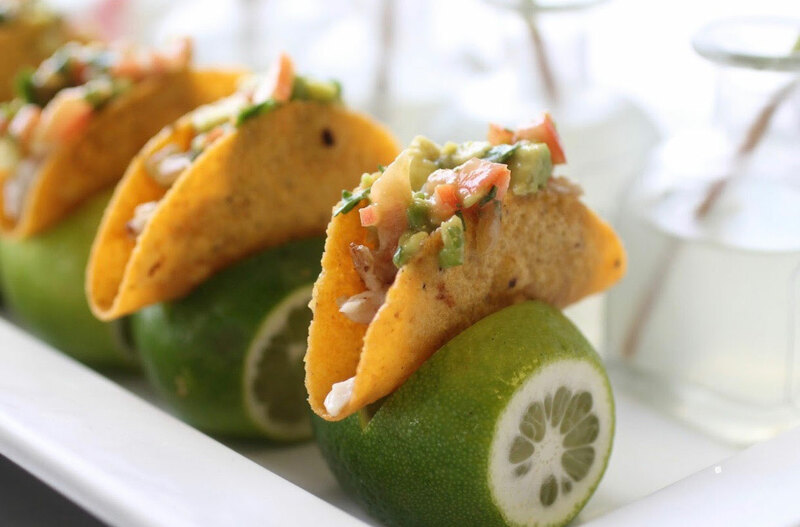 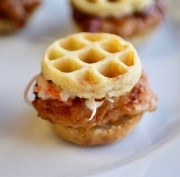 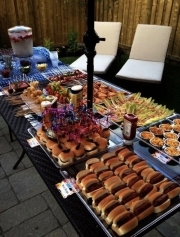 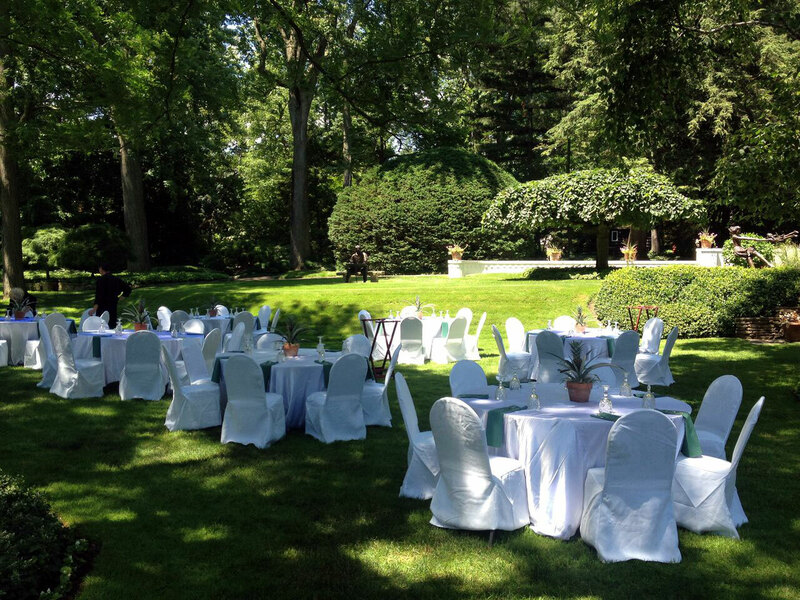 Lakeland Manor Catering Service in Saint Clair Shores Michigan offers the best in high school graduation catering in Southeastern Michigan and Metro Detroit, MI area. 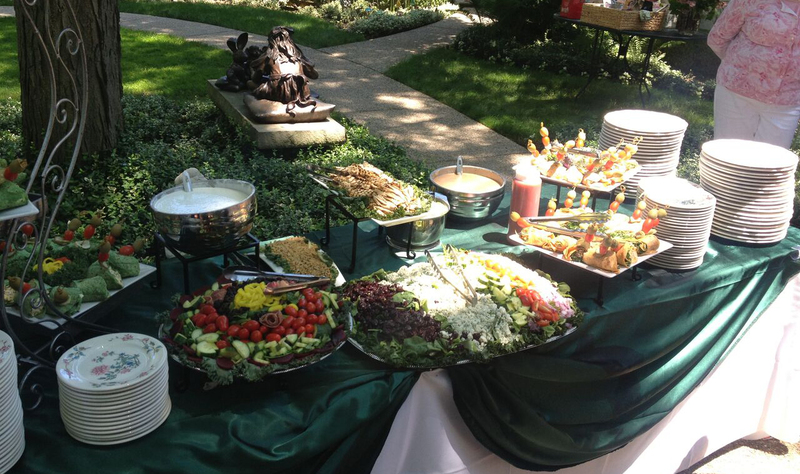 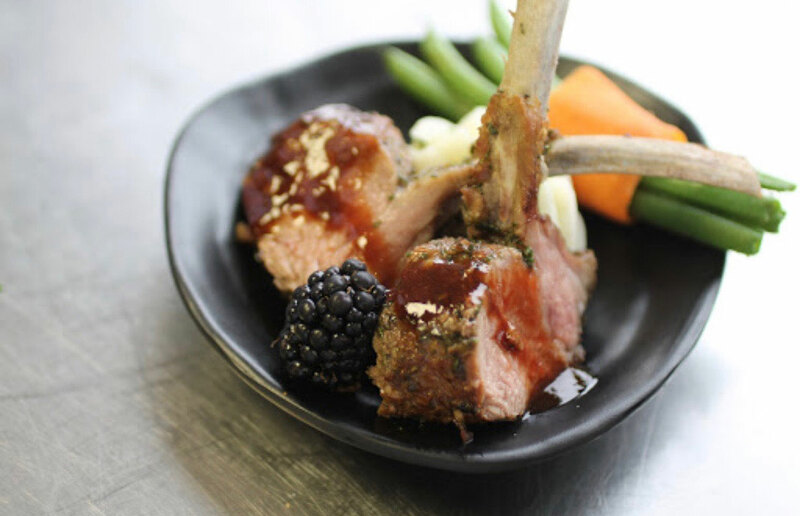 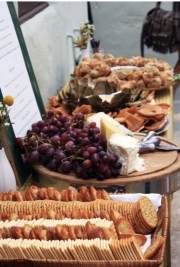 Lakeland Manor is the local caterer that can deliver and exceed your expectations. 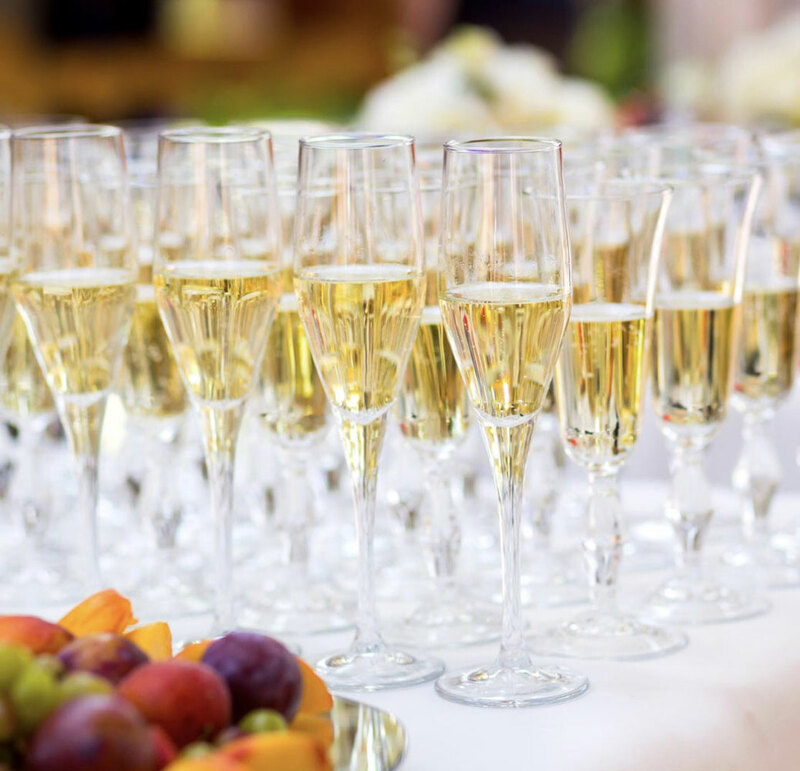 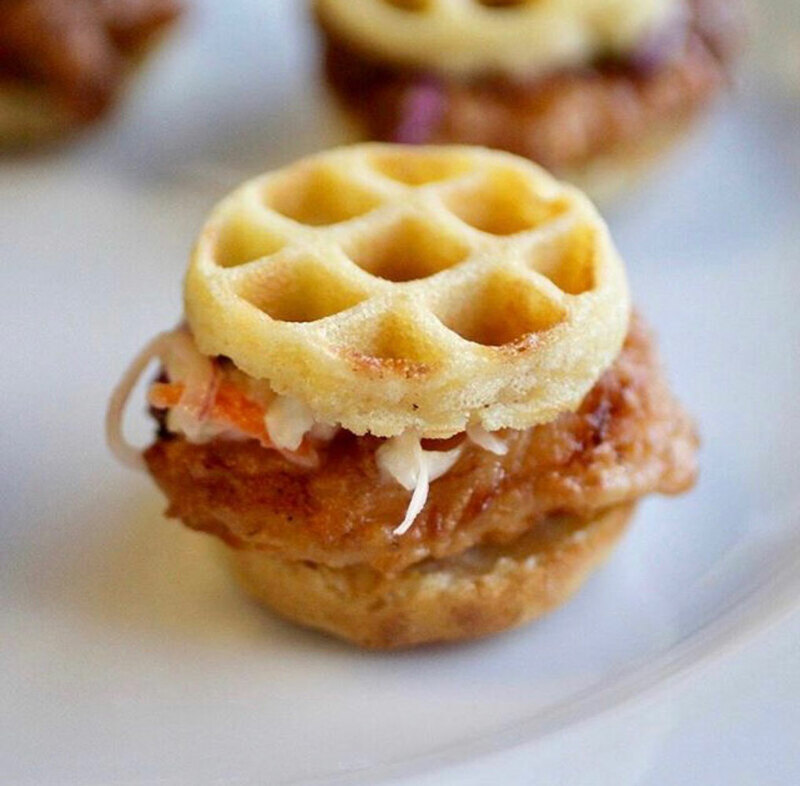 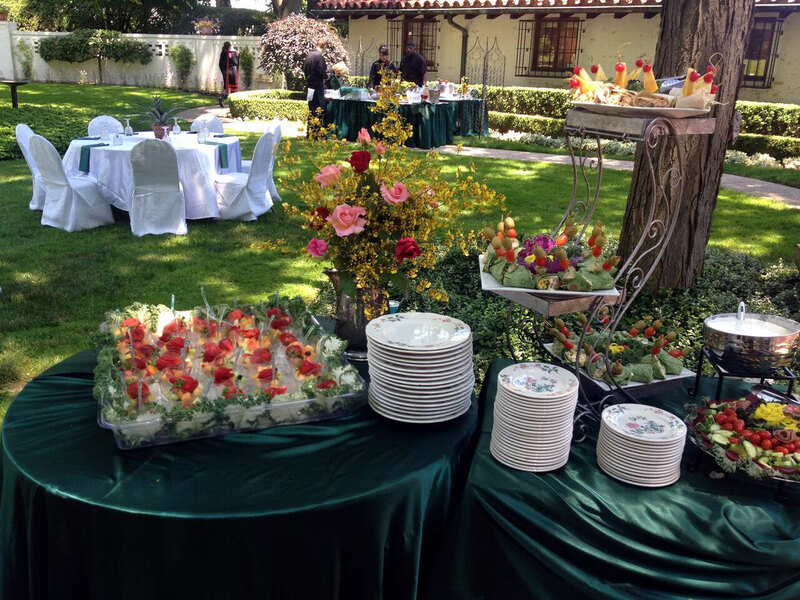 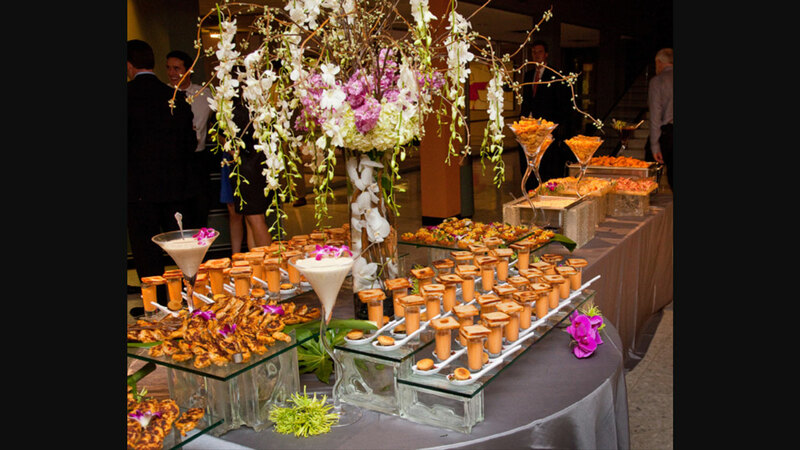 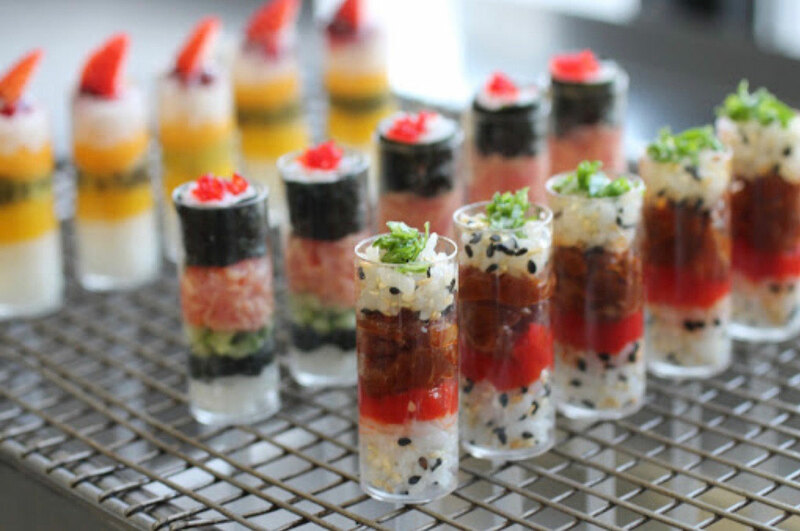 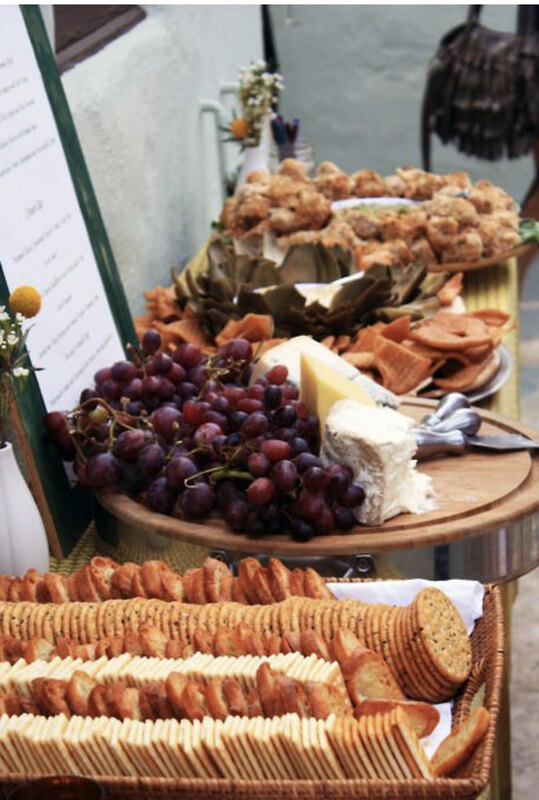 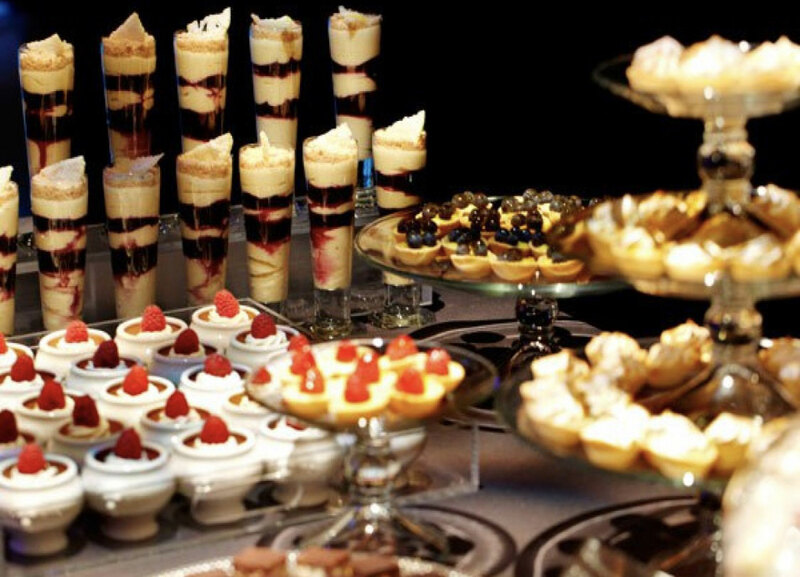 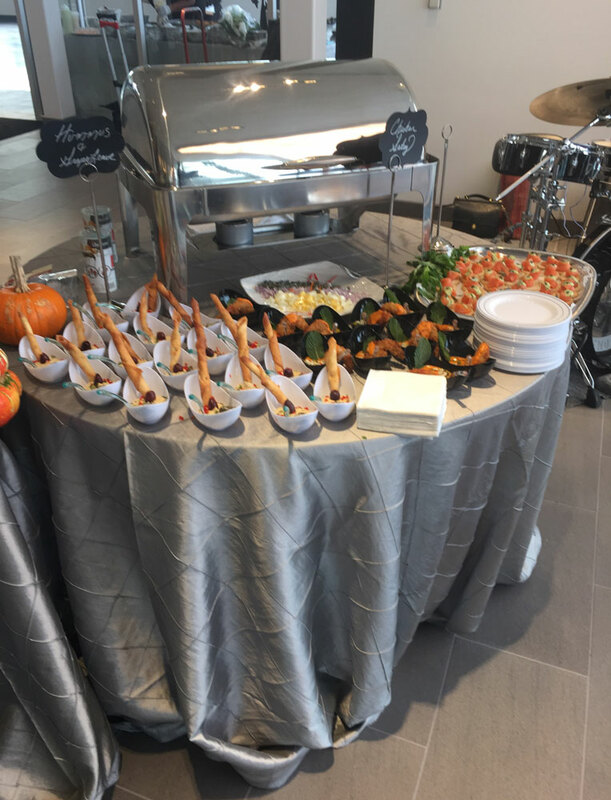 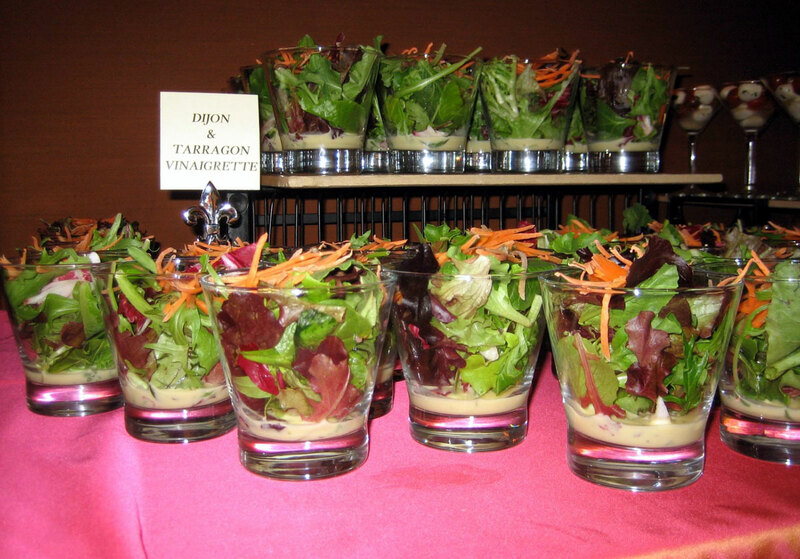 We understand what our customers are looking for because we’ve learned through 45 years of catering hundreds of events from graduations, holiday office parties, meetings, and special anniversary events to corporate dinners, seminars, conferences, and luncheon receptions. 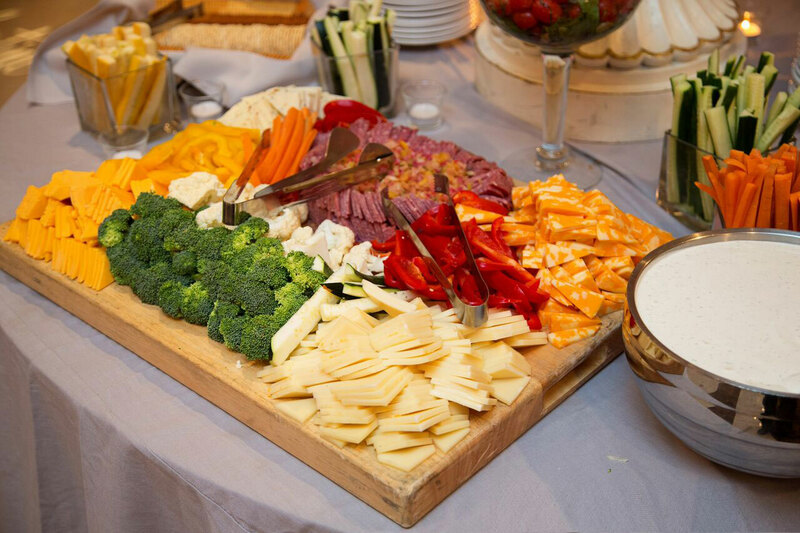 We succeed by providing our clients with delicious cuisine, stellar food service custom tailored to your food preferences and prompt delivery. 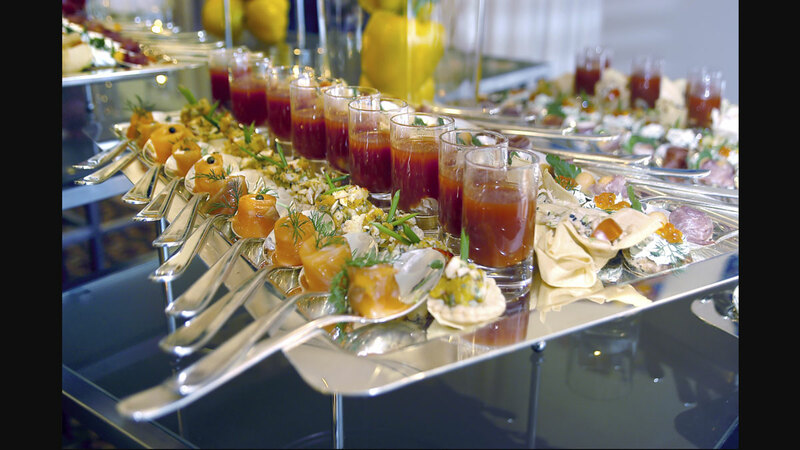 Lakeland Manor’s Catering service can provide anything that you need as your single-source professional party/event caterer.